Applications are now open for the second round of expansion funding under the National Aboriginal and Torres Strait Islander Flexible Aged Care (NATSIFAC) program. 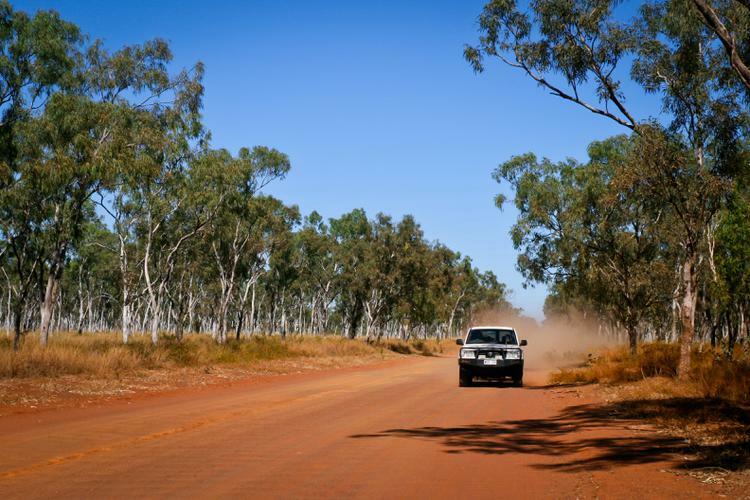 The Government is providing up to $60 million over four years to increase the number of residential aged care places under the program in remote and very remote Australia. Over 900 more Aboriginal and Torres Strait Islander people in remote Australia will have access to residential and home services, close to family, home or country as a result of the expansion. Aged care providers can apply for new or additional residential aged care places under the NATSIFAC program, or approved providers can apply to convert their existing residential care services, administered under the Aged Care Act 1997, to services under the NATSIFAC program. Aged Care Minister Ken Wyatt says the Government is committed to providing safe, quality aged care to regional, rural and remote Australia, which at times is faced with specific challenges that capital cities do not experience. “This investment ensures that people living in remote and very remote locations receive the critical aged care they need, whether at home or in a residential care facility,” he says. This funding is part of the Government’s $105.7 million expansion of the NATSIFAC program announced in the 2018–19 Budget. Of this, $46 million has been previously allocated for home care places. Applications for the second round close on 20 March 2019. For details, visit the GrantConnect website.